Wedding Photobooks. 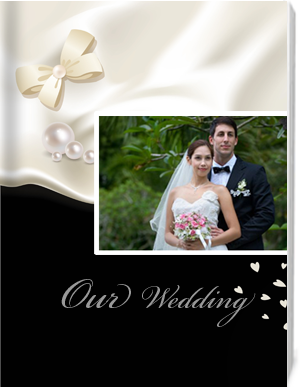 Create a personalized Wedding Photo Book or Wedding Memory Book in minutes with our easy, online Photo Book software. Its free, easy to use! Capture precious moments with a hard cover photo album or your choice of our book covers. These cherished photo books can be shared with family and friends forever. A wedding photobook with choices of heavy leather, soft or hard covers and thick pages to turn, this wedding photo album makes for a great presentation. 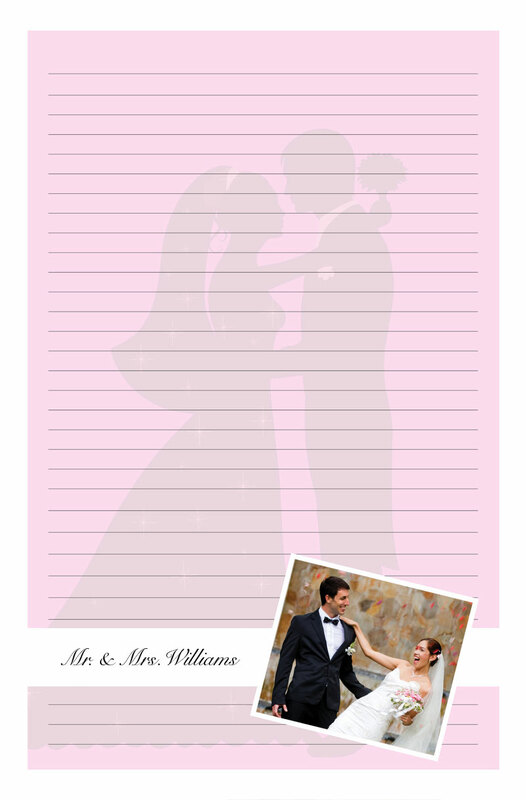 Your special wedding day will be forever captured and you can showoff the amazing photo album. The wedding photos can be arranged into page-layouts easily with our online designer. Because the page spreads are seamless, panoramic pictures project themselves like no other conventional album. (You can have your favorite wedding photos run to the edge. Or you can arrange each photo to include a border or even rotate it. Our online designer is very flexible and easy to use, for making a professional photo book.) Every couple can personalize their wedding album to the minutest detail. One biggest day in your life, keep the memories forever with a photo album!